Prestigious Spanish motorsport team creates a specific department within the company to build R4 Rally Cars from the FIA homologated R4 kit, supplied by Oreca. It will allow brands, teams and drivers to rally at world, continental, and national level events, with high performance 4WD cars and much more affordable prices than other existing categories. “Creating the R4 Rally Cars Division sets the beginning of a new era for us where we want to focus on international growth”, states ASM Motorsport CEO, Álex Sabater. R4 Rally Cars is a reality. After the Fédération Internationale de l’Automobile (FIA) recently introduced the R4 class, Spanish company ASM Motorsport has taken a step forward by creating a new division whose name already reveals their intentions: building R4 rally cars. The new class is destined to become the most appealing option for private and semi-official drivers thanks to their features’ good value for money in comparison to other existing classes both in the World Rally Championship and in continental and national competitions around the world. That is why R4 Rally Cars is launched with an international vision offering services to all around the world drivers and teams from Barcelona, “one of the regions with strongest tradition in motorsport. Within just some kilometres, it hosts the F1 Circuit de Barcelona-Catalunya, manufacturers like SEAT, the special stages of the Rally Catalunya and many world champions in several motorsports disciplines”, explains Álex Sabater, former rally driver and ASM Motorsport CEO. Influenced by this competition’s culture and taking advantage of ASM Motorsport experience, official supplier of Renault Sport in 2015 and 2016, R4 Rally Cars is the result of an agreement with the French manufacturer ORECA. Its mission is to handle the installation of the new official R4 kit and deliver FIA-homologated cars totally ready to race. The R4 class is positioned below the highest WRC category and right in between current R5 and R3 categories. It is already included in all FIA-homologated championships of the five continents, including the World Rally Championship (WRC) – in rallys outside Europe for the time being –and other international competitions such as the European Rally Championship (ERC), the Middle East Rally Championship (MERC), the Asia-Pacific Rally Championship (APRC) or the NACAM Rally Championship. Likewise, this category will be present in all FIA national rallies. Besides homologation, another great advantage of category R4 is its universal character, since the kit (which affects the engine, transmission, suspensions, brakes, fuel tank and chassis) can be adapted to any production vehicle. The process results in a model with series engine and top-notch features. It is barely one second per kilometer slower than R5 cars, but a lot more affordable, mainly due to its substantially lower maintenance costs. As it does not depend directly on the brand, vehicle revisions and maintenance could be done locally, which will also speed up all tasks. All in all, a 40% saving per kilometre is estimated compared to R5, while initial costs are 30% lower. The new R4 cars will have a 1.6 turbo engine, 4-wheel drive and 5-speed sequential transmission. Its weight (1.230 kg) / power (263 CV) ratio guarantees outstanding features with excellent sensations for the driver. 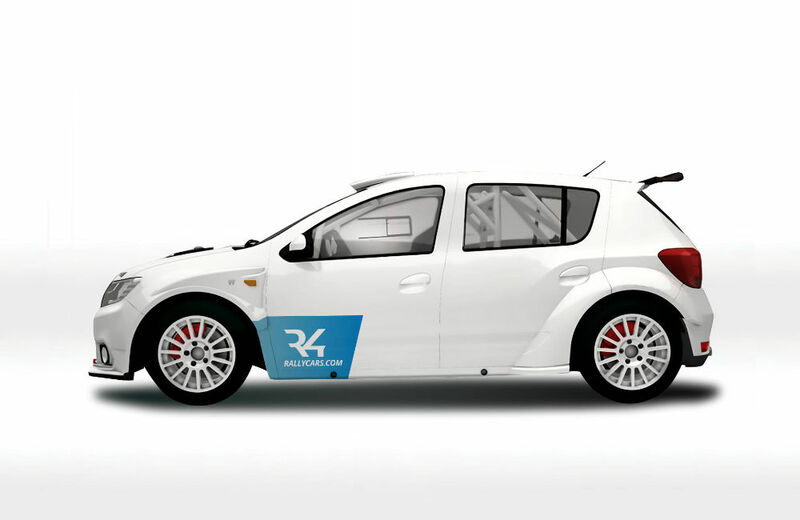 R4 Rally Cars is already working on its first two units, Dacia Sandero and Ford Fiesta.  The first model will be delivered by the end of the year. Álex Sabater admits that “Creating the R4 Rally Cars Division marks the beginning of a new era for ASM Motorsport, where we want to focus on international growth. It’s the beginning of a universal project with which we intend to grow worldwide. R4 class opens up a new, appealing scenario for brands, drivers and teams, which can compete in FIA-homologated rallies at much lower prices than WRC and R5”. Apart from R4 kit installation and homologation, R4 Rally Cars division will manage after-sales and consulting. 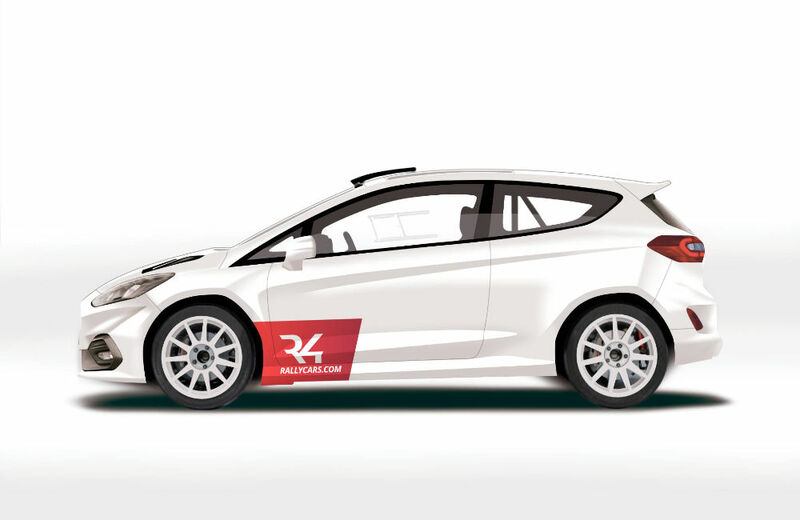 This way, clients will have their own exclusive restricted area on the website (www.r4rallycars.com), where they can read manuals, catalogues and tech specs as well as receive personalised information in both English and Spanish.